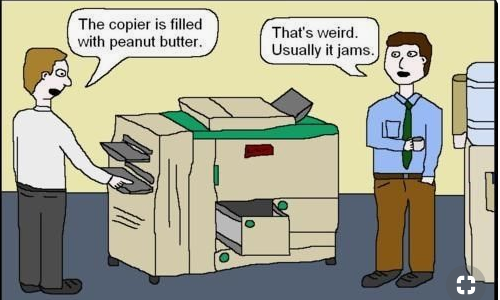 Let us say you have a printer that needs to be networked. These days first you must decide if you will connect it to your network through Ethernet or Wireless. When you get to the part on setting up your printer static IP Address you should be going to the LAN + DHCP Settings on your router/firewall. 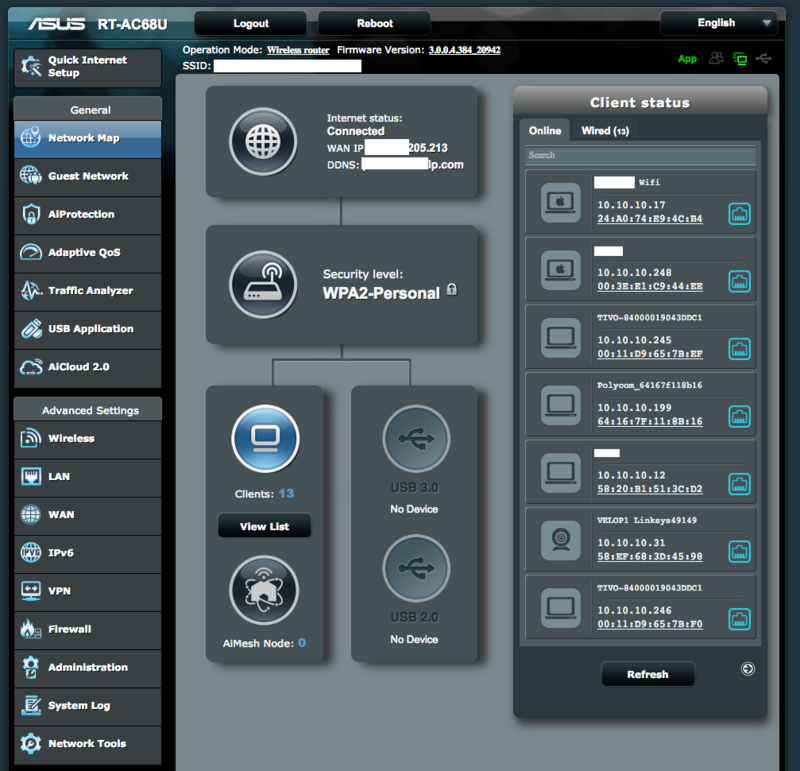 Here is an example from an Asus Router LAN/DHCP section in the administrative panel using a web browser. Most routers can be managed with a web browser without an App. In a future posting I will share more details on IP Address Management. This deserves a conversation all by itself. Usually in bigger organizations with advanced networks this is taken to a higher level with IPAM. 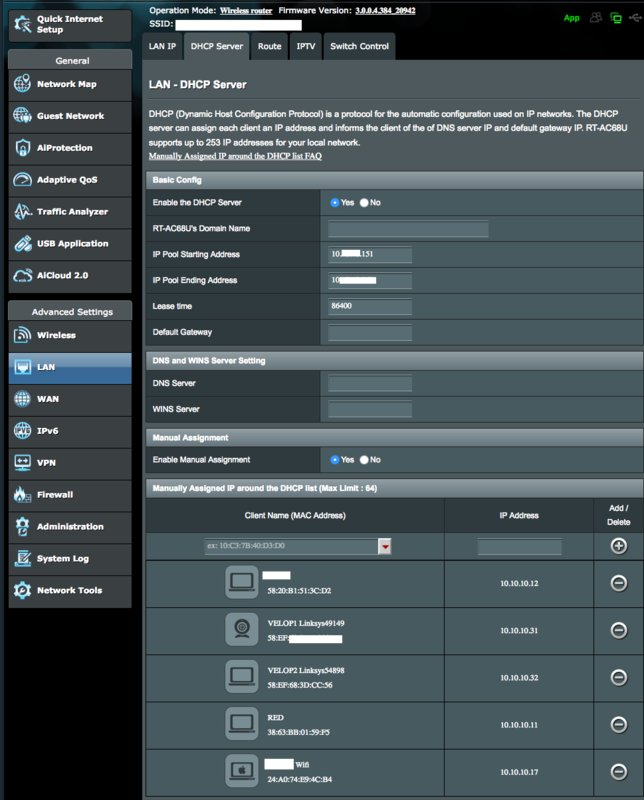 But for smaller networks you do not need IPAM, you can control your IP Addressing space with a good DHCP Server. The more sophisticated your network is, the more careful planning of your address space is required. A decent off the shelf router/firewall can handle the chore. Avoid using Comcast or AT&T issued equipment for this by replacing or bypassing these types of vendor supplied equipment. Make sure to add your printer as an IP Printer and do not use Bonjour or Airprint on Computers or you may be losing out on the full features and quality of your printer. When you add it as an IP printer be sure to select the normal print drivers for your printer. Questions about your network printer? Just ask below.